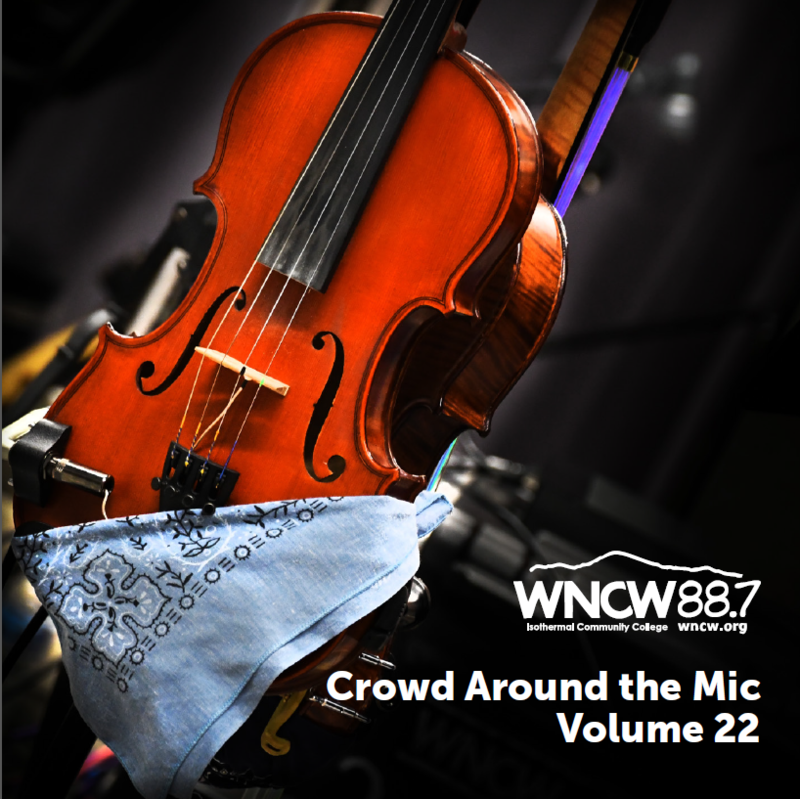 WNCW 88.7 FM and The Foundation will again present “Goin’ Across the Mountain Live” in honor of WNCW’s acclaimed Saturday afternoon bluegrass show. 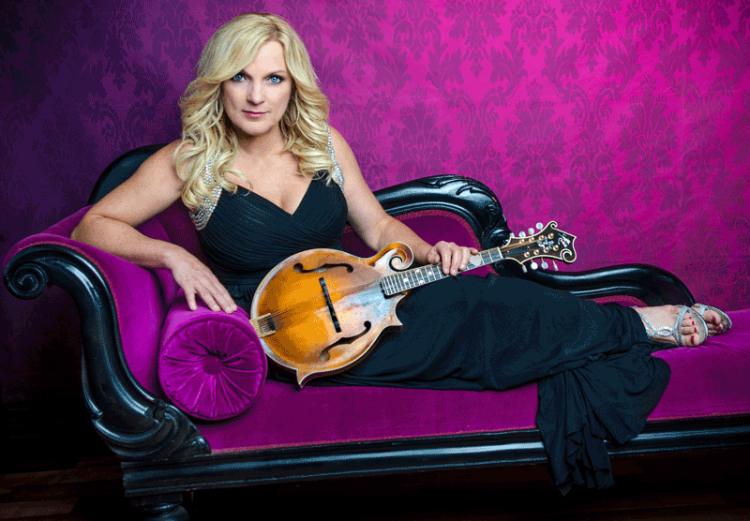 Headlining this year will be Rhonda Vincent and the Rage. 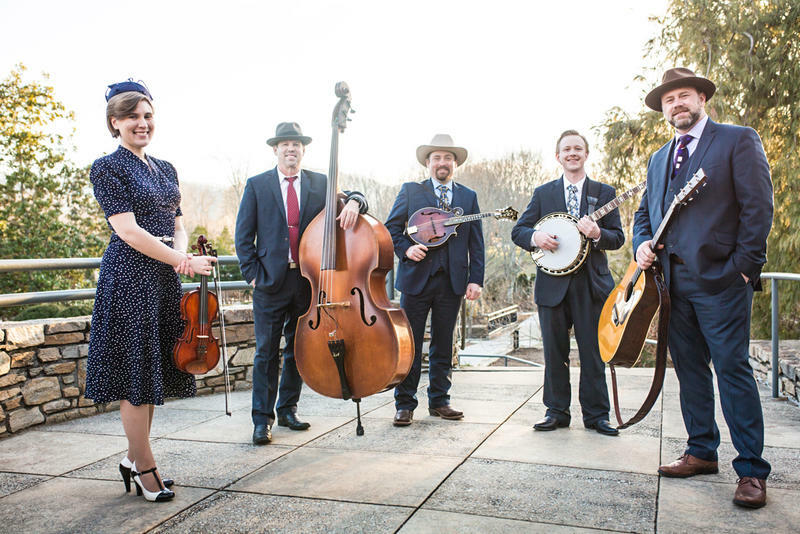 Opening the show will be Carolina Blue, a Brevard, NC based, traditional bluegrass and gospel band. We've got some home-grown bluegrass with Brevard-based Carolina Blue playing some tunes for us from their new album “Sounds of Kentucky Grass.” Also, the psycho-tropic folk of the Austin, Texas band The Deer live in our studio. Bobby Powell and Tim Jones of Carolina Blue visited with Host Joe Greene on Saturday, May 6 during Goin' Across the Mountain. 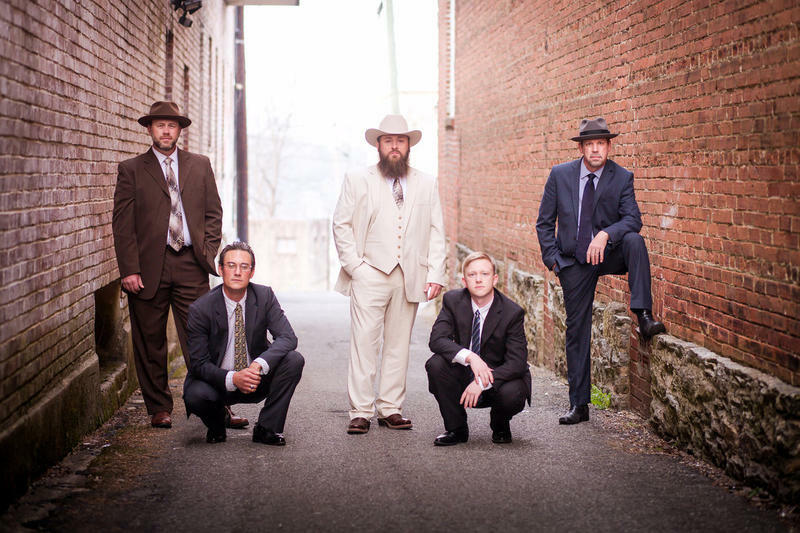 They sample tracks from their new release Sounds of Kentucky Grass, making it the "world premier" of these songs on their new project. Bobby and Tim discuss family ties to the album, reminisce about playing at WNCW's Goin' Across the Mountain Live earlier this year, and also about the old sound their band is proud to keep going.